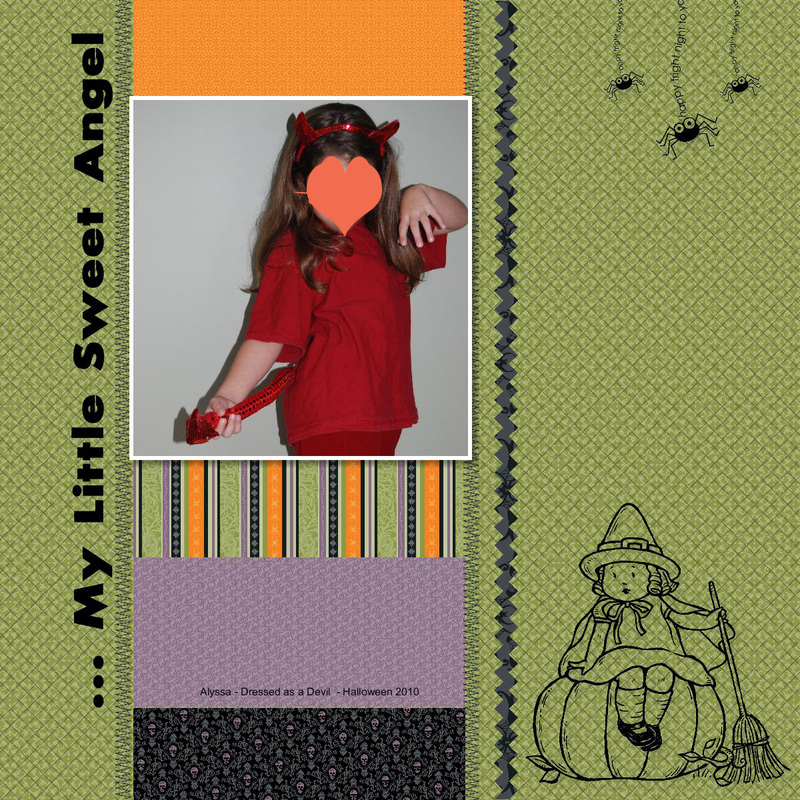 Just thought I'd share a scrapbook page I created with Stampin' Up! 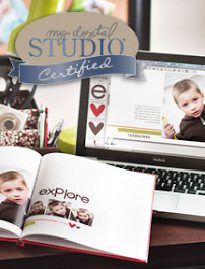 's My Digital Studio (MDS). All MDS downloads (including what I used on this page) as well as the software program are available for purchase through my website HERE. Great blog. I am following you via Stampin' Connection.